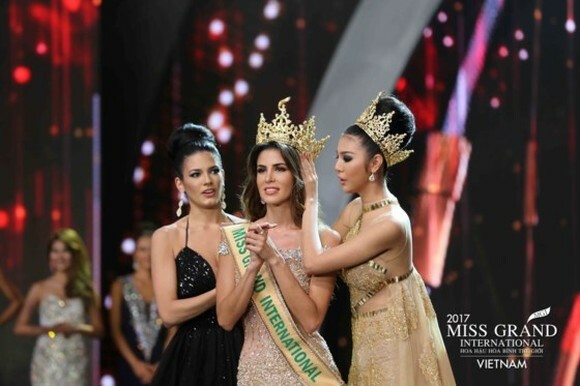 Miss Grand Peru Maria Jose Lora has been crowned Miss Grand International 2017. 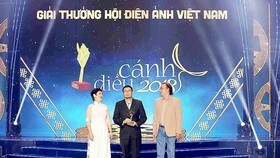 The final night took place in the resort island of Phu Quoc in the Mekong Delta province of Kien Giang on October 25. 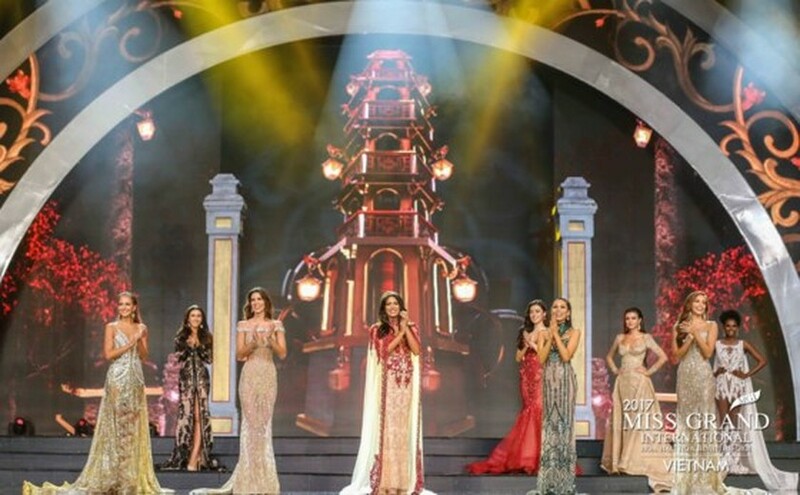 The first and second runners-up went to Tulia Aleman Ferrer of Venezuela and Elizabeth Durado Clenci of the Philippines. 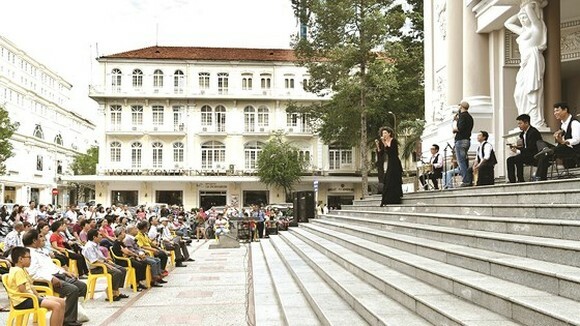 Brenda Azaria Jimenez from Puerto Rico and Nikola Uhlirova from Czech Republic won the third and fourth positions respectively. 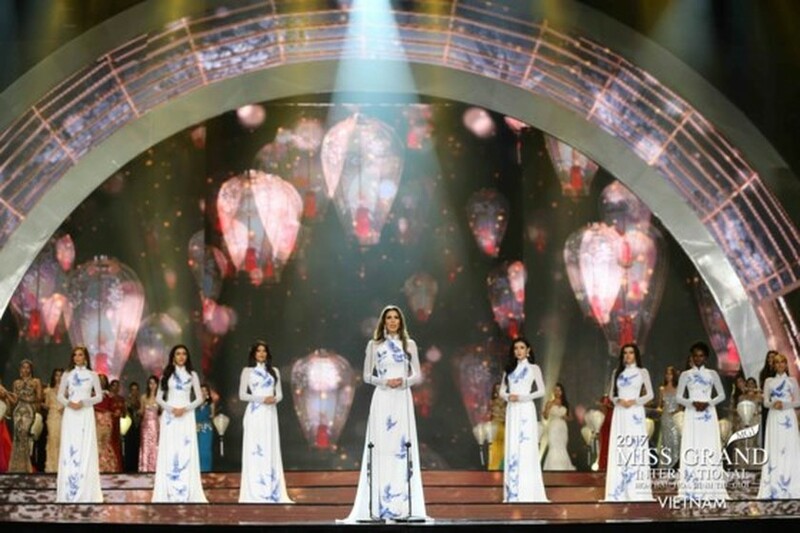 The organization board also awarded minor titles, including Miss Paradise Cave Heritage to Pam Premika Pamela of Thailand; Best in Evening Gown to Xuejiao Chen of China; Multimedia Award to Leah Ashmore of Paraguay; National Costume and People's Choice Awards to Dea Goesti Rizkita of Indonesia; Miss Health Beauty to Huyen My of Vietnam; Best in Swimsuit to Maria Amalia Matamoros of Costa Rica. 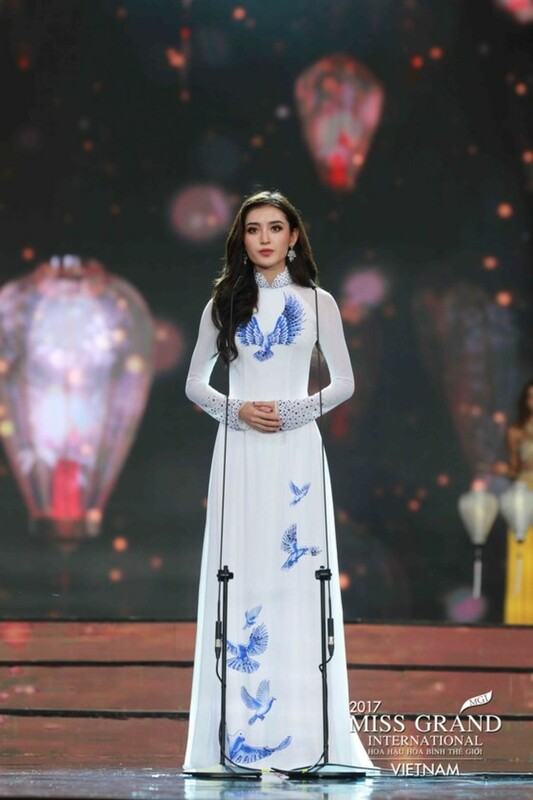 The 2017 Miss Grand Int’l pageant was held in Ho Chi Minh City, Quang Binh and Kien Giang provinces from October 5-26. 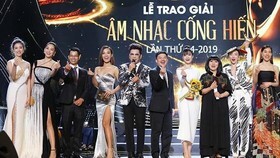 77 contestants participated in the national costume competition in Quang Binh Province; swimsuit and preliminary competitions, and the final gala in the resort island of Phu Quoc in the Mekong Delta province of Kien Giang. 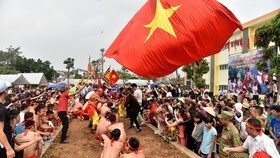 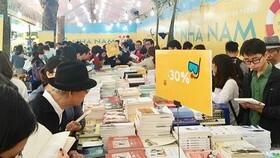 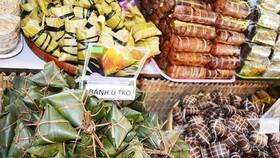 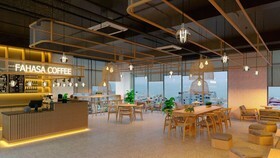 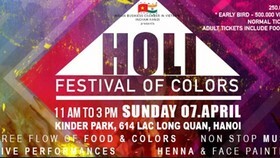 Organizers hope that the realization of the event will contribute to promoting a positive image of Vietnam to the world, as well as presenting the country as a top-notch tourism destination. 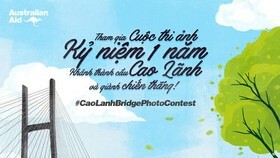 Winners of the pageant are expected to call for people let’s unite against war and violence. 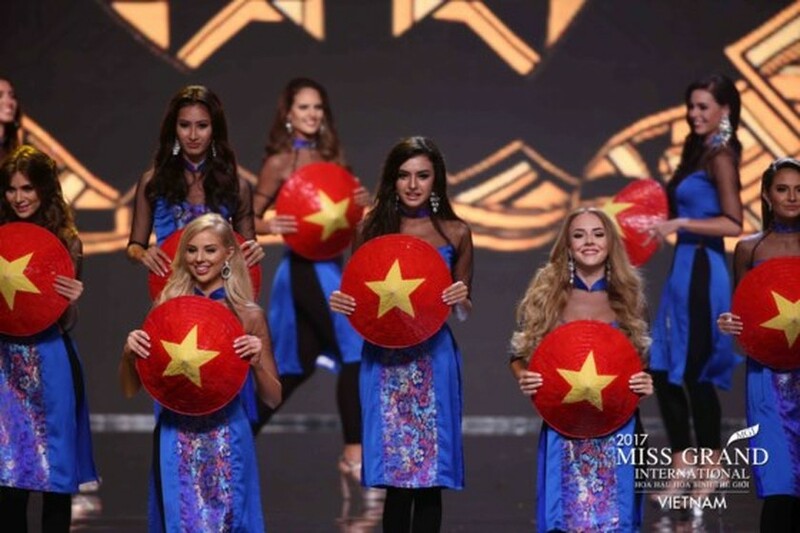 The jury members of the contest include President of Miss Grand International Organization ,Nawat Itsaragrisil ; Vice President of Miss Grand International Organization, Teresa Chaivisut; Miss Grand International 2013, Janelee Chaparro, Miss Grand International 2016 Ariska Putri Pertiwi; Miss Grand International 2015 Claire Elizabeth Parker; Miss Grand International 2014 Lees Daryanne Garcia; Vietnamese fashion designer Sy Hoang, actress Ly Nha Ky and Miss Hung Temple Giang My.